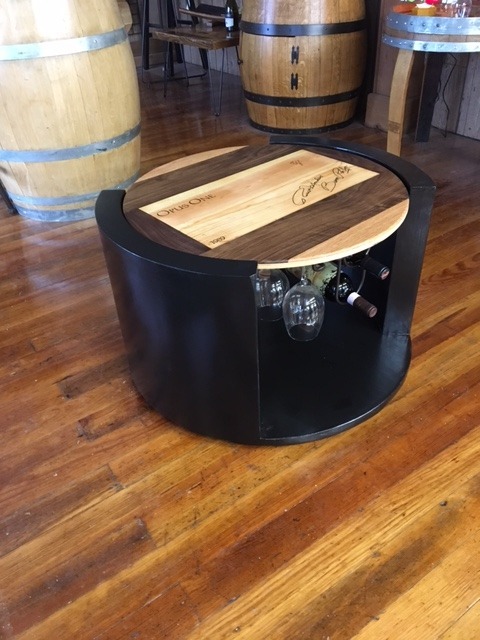 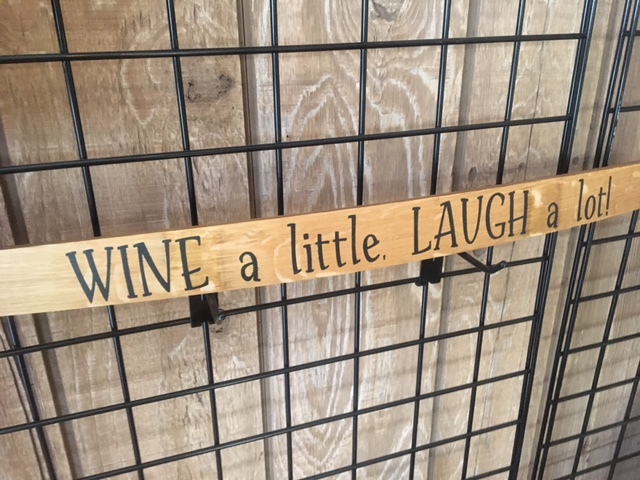 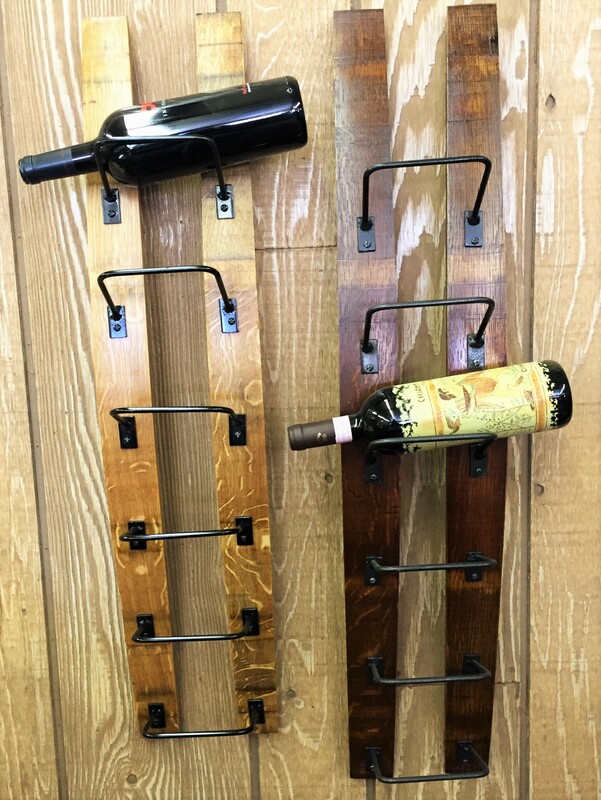 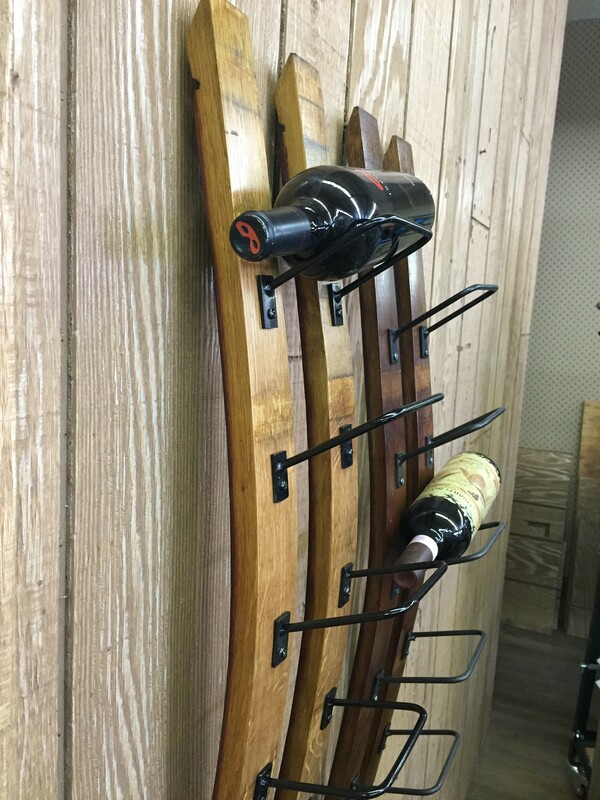 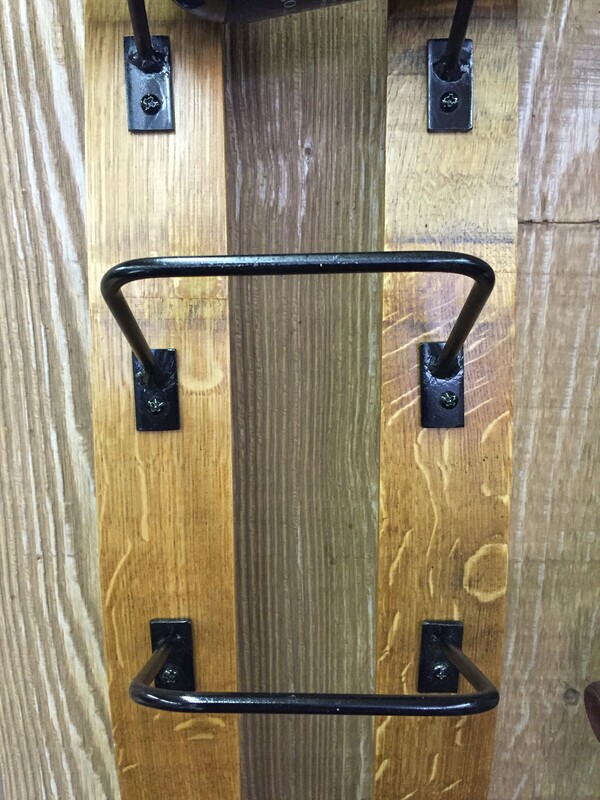 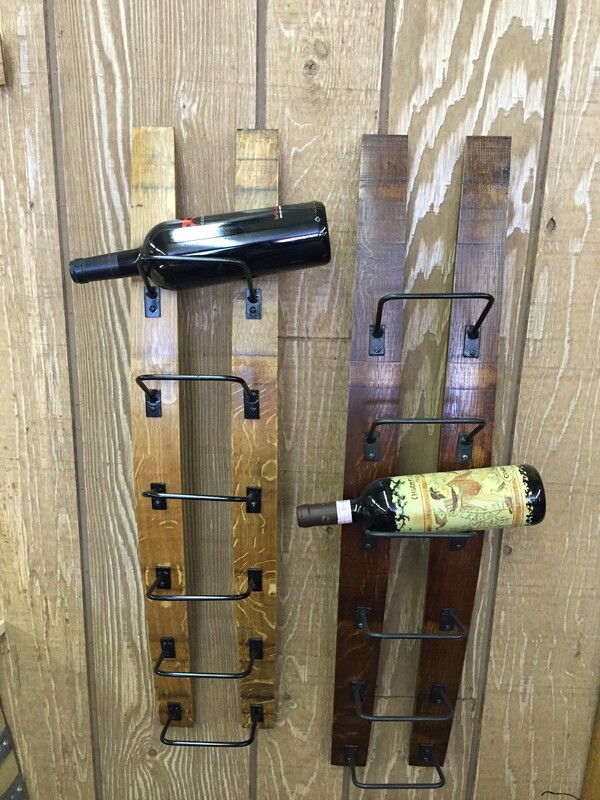 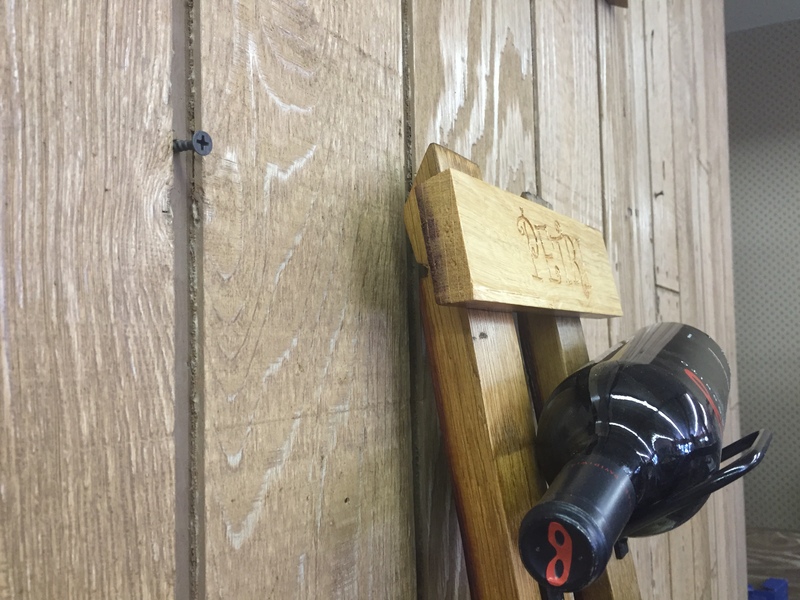 This simple and functional Barrel Stave Wine Rack will hold six of your favorite wines. 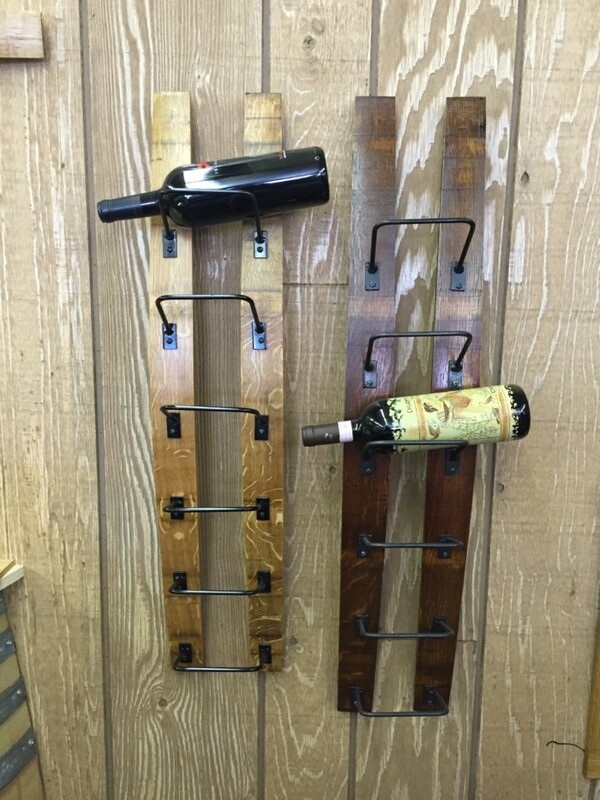 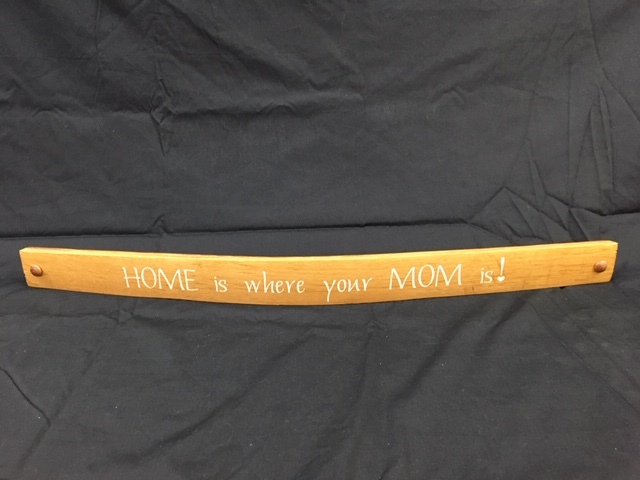 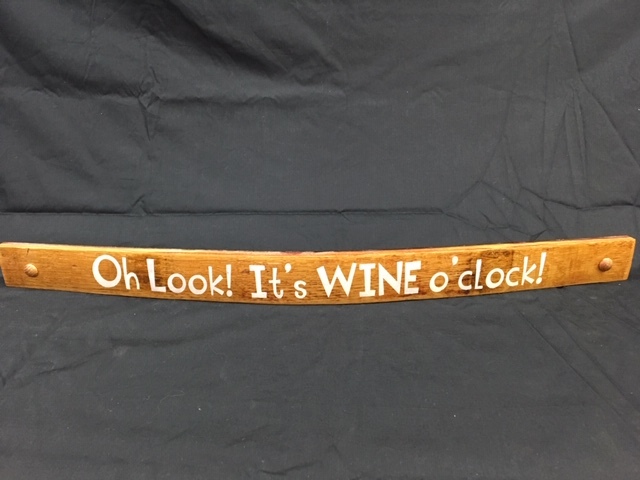 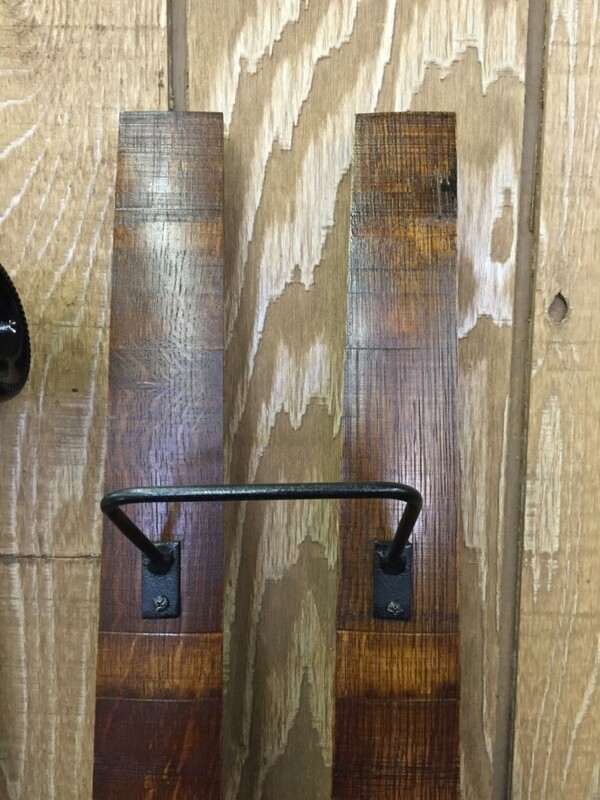 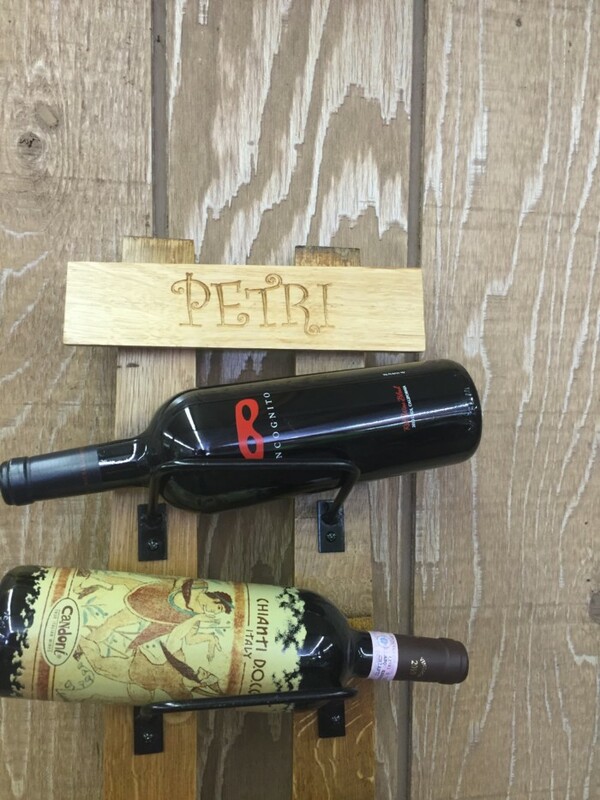 Made from two authentic wine barrel staves its sturdy, yet elegant appearance will be sure to complement any space. 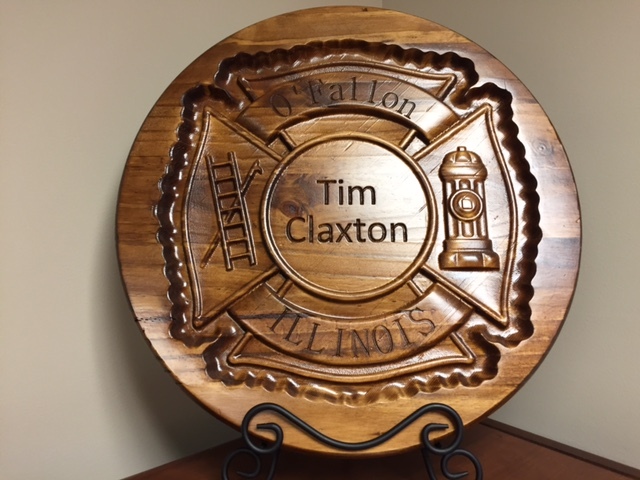 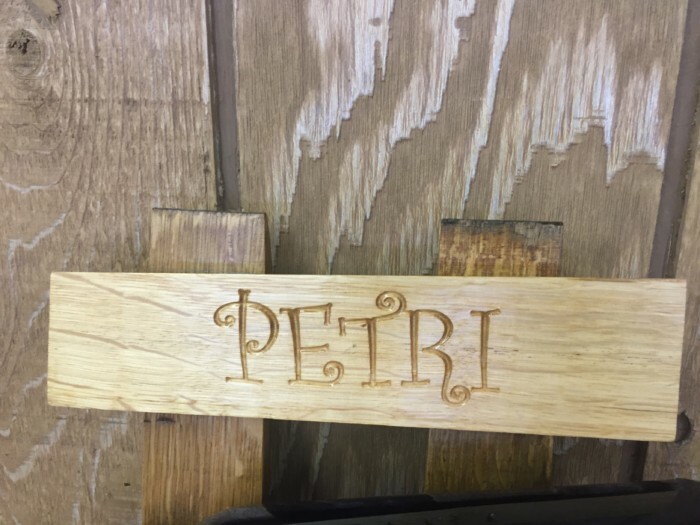 Choose your stain preference and for a little bit more, you can have it personalized!